While people worldwide eagerly watched the unveiling of the much-awaited Nokia X2, Microsoft’s latest addition to the Nokia X line of smartphones, we at Opera Software were also watching from the sidelines. That’s because, starting from Nokia X2, Microsoft has made Opera the default browser on all Nokia X devices. Some of you may remember that Opera came preinstalled on Nokia X2’s predecessor – Nokia X as well, along with the native Nokia browser. 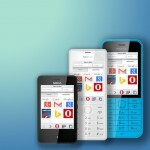 But, now, Opera will be the only web browser that will come with the Nokia X platform. We are absolutely thrilled about this news and so happy to be a part of this amazing new range of budget smartphones from Microsoft. 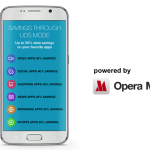 Get super savings: The Opera Turbo feature employs Opera servers to shrink webpages before they reach your mobile device. 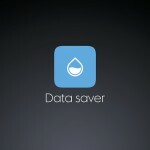 This means reduced data consumption, which helps you cut internet costs tremendously. And, conveniently, you can keep track of the savings for yourself in the browser. Also, these lighter webpages load way faster, so you don’t have to wait as long for pages to load, giving you more time for the better things in life! Discover great content: The Opera browser comes with a Discover feature, which brings you a world of great content across categories including Food, Technology and Sports, among many others. Just choose your category and location preferences, and the Discover feature will ensure you’ll never have a boring moment online. It delivers real-time updates from the best news sources and blogs around the world and is a great feature for killing time, especially when travelling. Enjoy one-click access: Why key in a web address when a single tap on your phone will do? Speed Dial was pioneered by Opera to help users access their favorite sites in one step. You can save as many sites as you like on Speed Dial and can even group entries into folders and rearrange them conveniently. 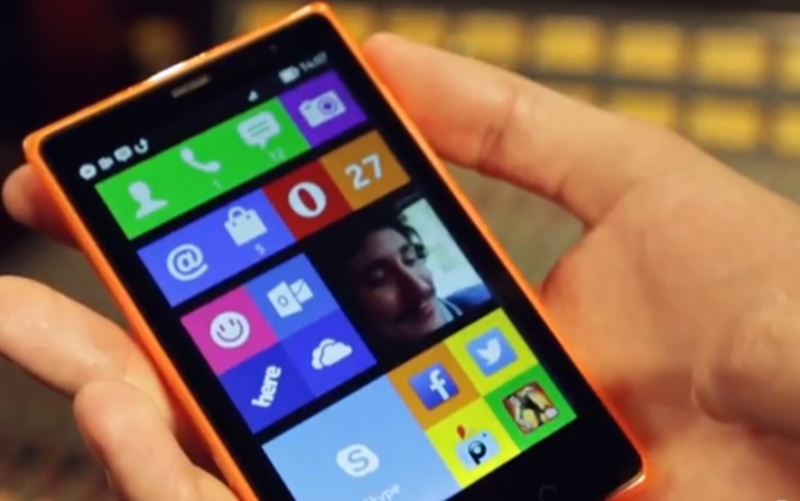 The Nokia X2 hits the Indian market in July. Do check it out and tell us about your Opera experience. Happy surfing!